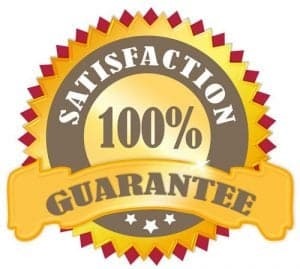 New Jersey residents and business owners, if you are having a problem with your sewer lines, a professional NJ sewer line repair company like A1 sewer is what you need. As a professional sewer repair contractor in NJ we have the experience and the tools to quickly identify your sewer problem and the exact location of the problem. They key is to have the right equipment, a sewer video inspection camera. This is a very small camera that we feed down the sewer line to captures images from inside the sewer pipes. 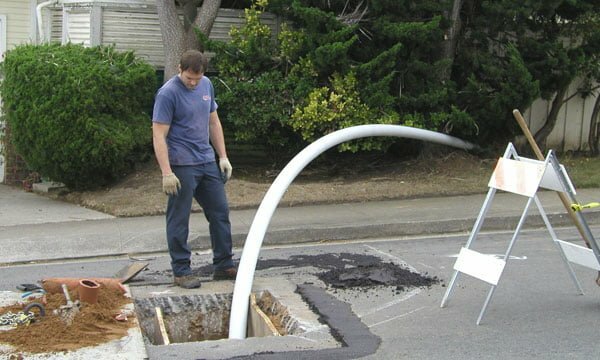 This allows us to provide faster and cheaper sewer repair services in NJ. When we arrive at a property for sewer repair in NJ, we usually start with sewer camera inspection. Sewer camera systems are made for professional use can save you money in case of sewer repair. These sophisticated fiber optic camera systems provide a video feed to a monitor, allowing us to look directly down into the sewer. This helps us pinpoint the source and location of tree root growth, cracks in the sewer pipes, blockage from sludge or sediment, and other common problems that our NJ sewer repair company often encounters. 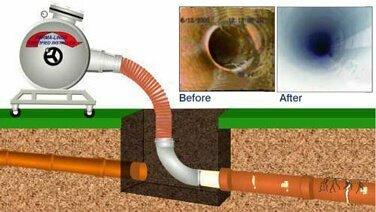 Using sewer camera inspection, we can see exactly where the problem is in the sewer line and what it is, so we can get to work quickly in evaluating and fixing any drain or sewer problem efficiently and cleanly. 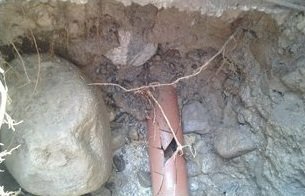 There is no need to guess what the problem is anymore, with sewer camera inspection we know exactly where the sewer plumbing problem is and we fix it. When the sewer main is clogged up with tree roots, sludge, and other materials, we can safely break it apart and wash it away using high-pressure hydrojetting, which can effortlessly cut through even the most stubborn clogs. 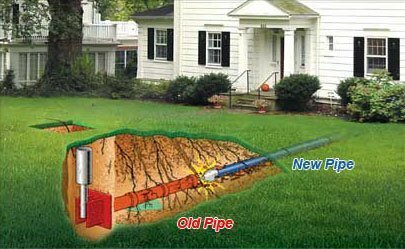 When Paramus NJ homeowners need sewer repairs, we use noninvasive trenchless sewer repair techniques whenever possible. When sections of pipe have developed large cracks that threaten their integrity, or have already burst and broken apart, we can use sewer lining and bursting methods to replace the broken section with a liner, restoring the normal flow of wastewater away from your home. We have been a local sewer repair company in NJ for many years and have experience with all types of plumbing issues throughout New Jersey. We serve almost all of New Jersey and are happy to discuss your problem and the plumbing solutions we use in NJ. Give us a call and we would be happy to help!